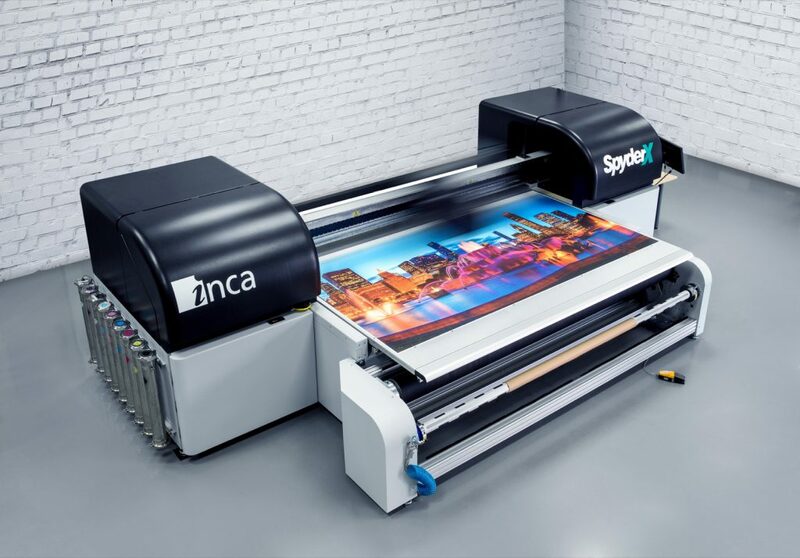 Women working in the printing industry are well-educated, responsible for high-level decisions, experienced and loyal to their businesses, according to the Specialty Graphic Imaging Association’s (SGIA’s) first Women in Print Survey. 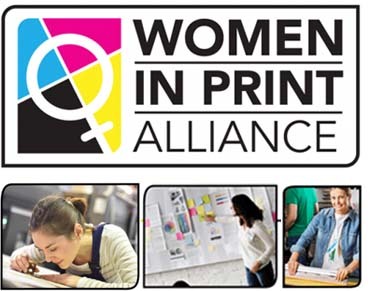 SGIA launched the Women in Print Alliance in 2017 to help attract, retain and advance female professionals through mentoring, education and personal and professional development. To that end, it conducted the study and received 373 responses from companies across Canada and the U.S. The survey found 62.9 per cent of respondents have a bachelor’s degree or higher, 55 per cent are in management roles, 35.4 per cent have been in the industry for more than 20 years and 25.2 per cent have stayed with the same company for more than 15 years. 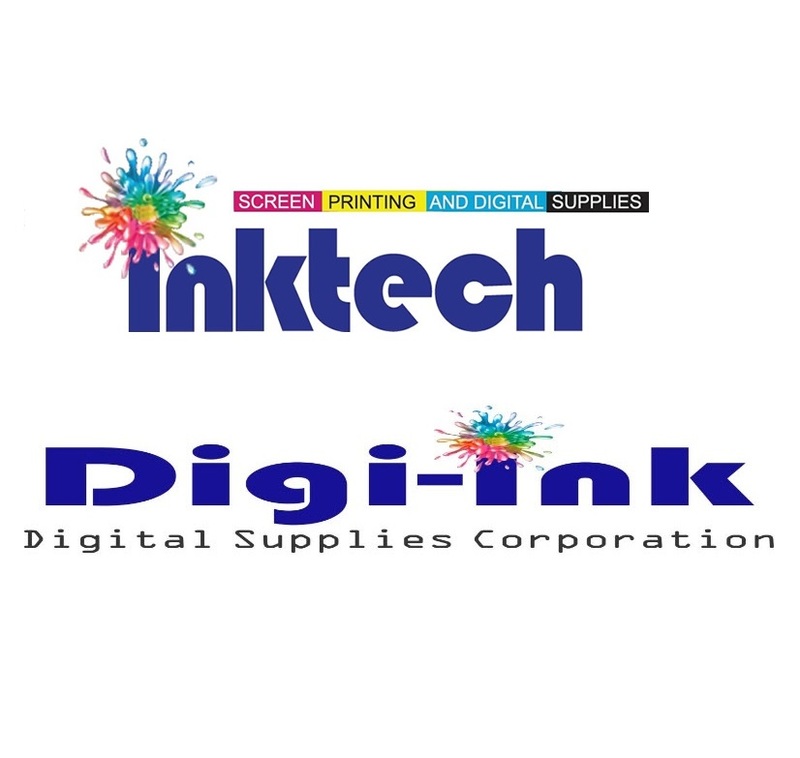 The top industry sector sign and graphics production. For a full summary of the data, visit www.sgia.org/resource/report/women-print-alliance-2017-report.